Vintage Astro No. 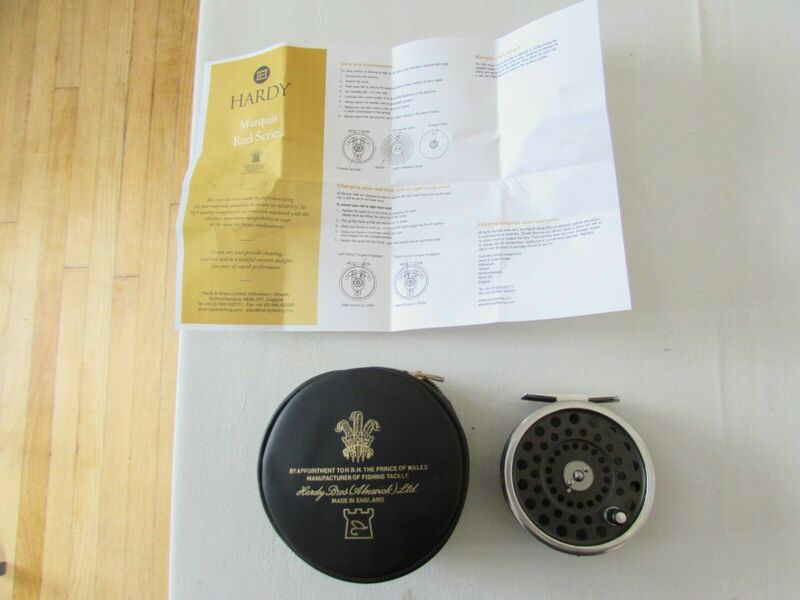 40 heavy action spinning reel. Made in Japan.